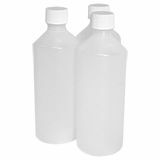 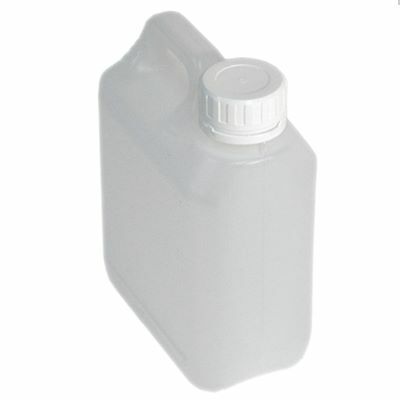 Our natural plastic jerry cans are designed for the storage and transportation of a wide range of liquids including oils, fuels, detergents, solvents and most commonly used as petrol cans. 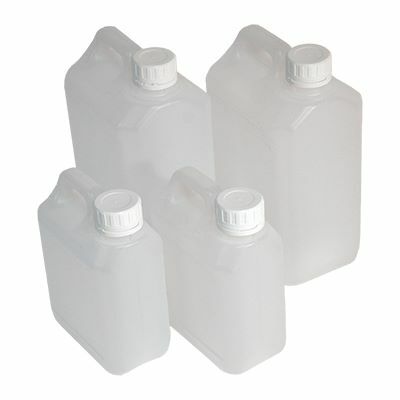 Made from natural high density polyethylene (HDPE), they have moulded handles and a wide 38mm pouring neck. 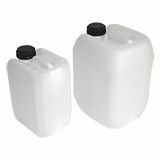 Our range of plastic jerry cans are available in three convenient sizes (1, 2.5 and 5 litres) and come supplied with screw-top caps for a tight seal. 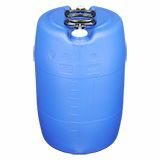 Perfect for the storage and transportation of a variety of liquids and ideal for use in wide range of environments and applications including industrial, domestic, farming and fishing to workshop and garages.